Delaware Beach Real Estate & Beach Vacation Rentals | Bethany Beach Real Estate | Rehoboth Beach Real Estate | Fenwick Island Real Estate - Crowley Real Estate Associates Inc.
Notice to all customer/clients: Beware of scams that exist on sites like Craigslist. Crowley Associates Realty, Inc. does not list rentals or sales on the Craigslist web site. All rentals are made through our office, we do not do online booking. 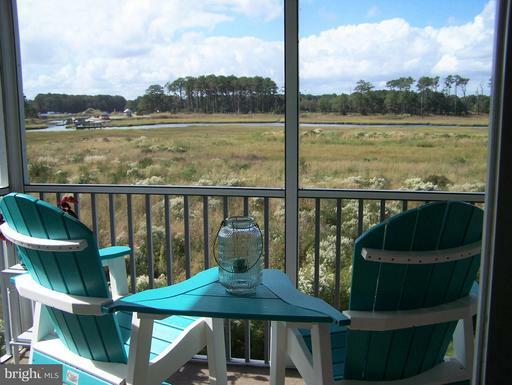 For Bethany Beach call 302.539.4013, for Rehoboth Beach call 302.227.6131. Crowley Associates Realty, Inc. is a family owned and operated Delaware Beach Real Estate and Vacation Rental company since 1973. With our two convenient locations, Rehoboth Beach Real Estate Office & Bethany Beach Real Estate Office, we are able to offer over 750 Delaware beach vacation rental properties and numerous Delaware Beach Real Estate sales listings that afford our clients the best of choices when it comes to choosing a vacation summer beach vacation rental or purchasing your very own Delaware beach home in the Rehoboth Beach, Bethany Beach and Fenwick Island Real Estate areas including Lewes Real Estate and Dewey Beach Real Estate. Our Bethany Beach Office staff & our Rehoboth - Dewey Beach Office staff for both vacation rentals & Real Estate sales are made up of seasoned Delaware Beach Real Estate professionals who put the needs of our clients first. We are proud of our outstanding reputation in dealing with the public, accomplished by the "personal" touch we place on every transaction. Give us a call and find out what our Real Estate Family can do for your family. As Delaware Beach Real Estate sales & beach vacation rental professionals we educate our clients to make each transaction run as smoothly as possible. Our company has a long standing relationship with many working professionals that aide in the support of a successful Delaware Beach Real Estate transaction. We also have a long standing relationship with some of the regions top contractors and service professionals for any needs you may have prior to or after settlement. Our Bethany Beach Real Estate Location serves not only Fenwick Island and Bethany Beach but North Bethany, South Bethany, as well inland Sussex County Delaware properties. Our Rehoboth Beach Location serves not only Rehoboth Beach but Dewey Beach, Lewes, as well inland Sussex County Delaware properties. 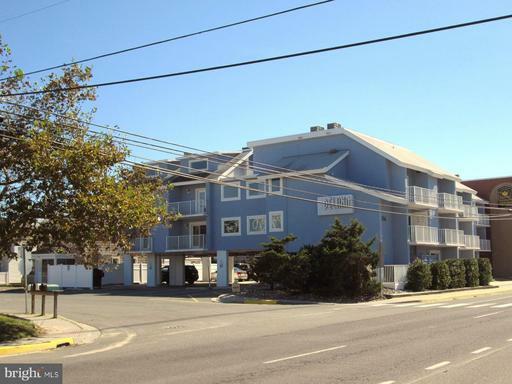 Crowley Associates is one of the few owner run and operated Real Estate companies on the shore. Having been established for over the past 45 years our name is synonymous with Delaware Beach Real Estate. We take pride in the integrity of our family name and our established reputation of honesty and professionalism. Stop by Crowley Associates when you visit the Delaware Beach. See what our family can do for yours.